DroneMobile gives drivers 24/7, unlimited range access to their vehicles from their smartphones, tablets, or computers. 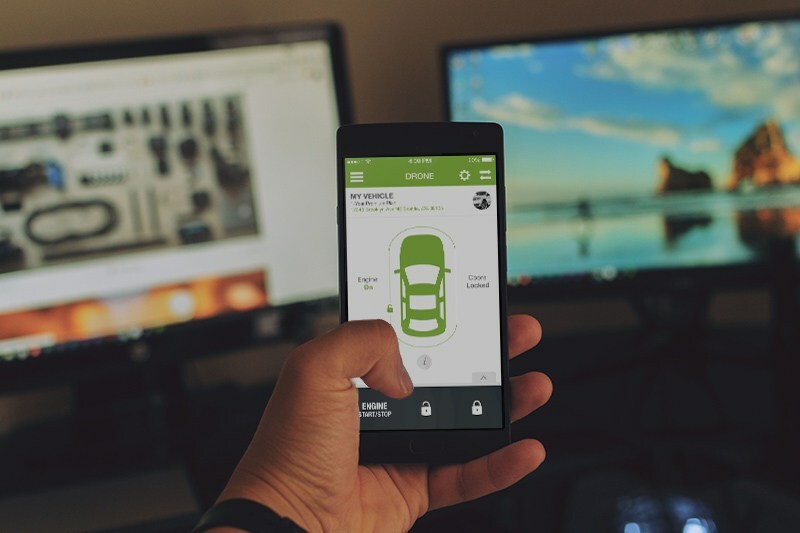 The DroneMobile app can lock, start and track a vehicle from anywhere in the world. DroneMobile has made the industry’s most innovative security and convenience solutions available for any vehicle make, model, and year.